Display the number of days until the next event from your Google hosted calendars. I got some gift card money and decided to try making something with ESP8266. While I was adding to my cart I saw a deal on OLED screens too. Once I got past "Hello World". This is what I came up with. I first thought I was going to use something like IFTTT but soon realized I could go direct for what I wanted. The trick is to use Google Apps Script. Create the script for you calendar that you want to use. I created a new calendar named "Countdown". This is a separate calendar just for this device. I am not sure about the security, but I don't care who knows about my countdown calendar. Once you save and confirm that it is working. You will need to publish it as a web app. If you want more calendars or the phases of the moon, repeat above. I only was interested in the new moon, so I filtered on that and only have the one graphic. It is up to you to expand the code if you want more phases to display. The wiring is pretty simple, and so is the code. I am using the WiFi manger library to make it more portable. The WiFi manager allows you to move it from access point to access point without having to update your code. Go ahead and modify how you see fit. I started with one calendar then added another and moved everything around. 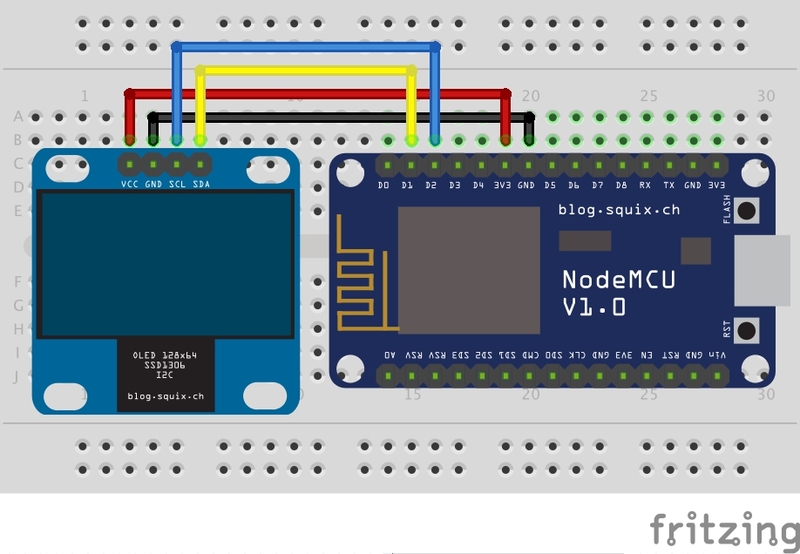 Google script used to prepare data for arduino. Goole script similar to the get event script.